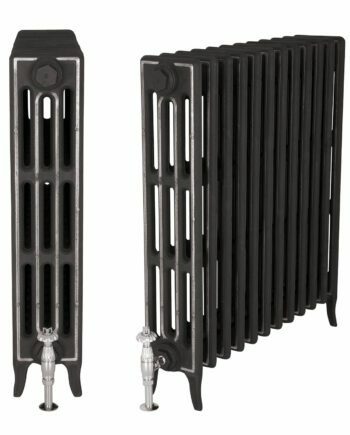 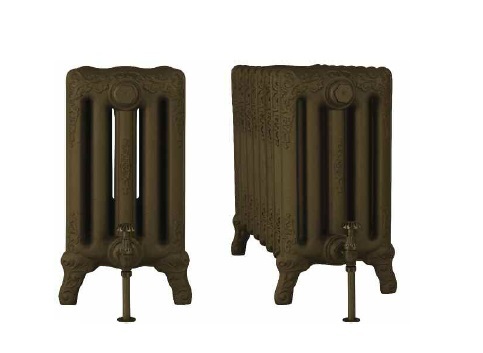 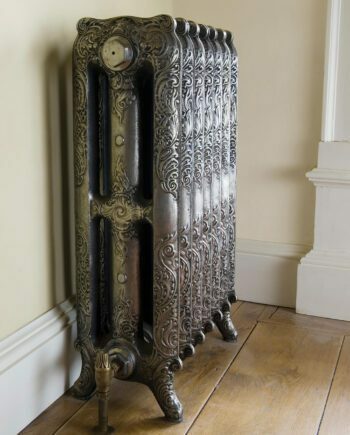 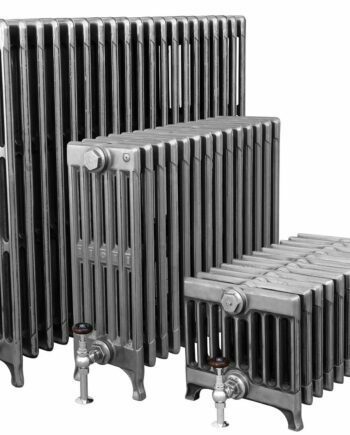 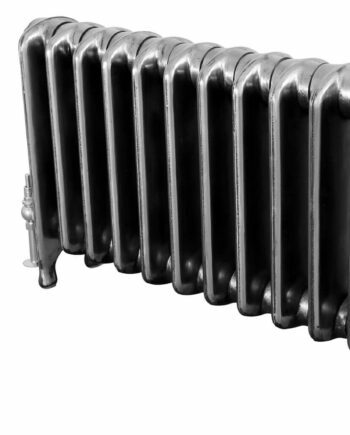 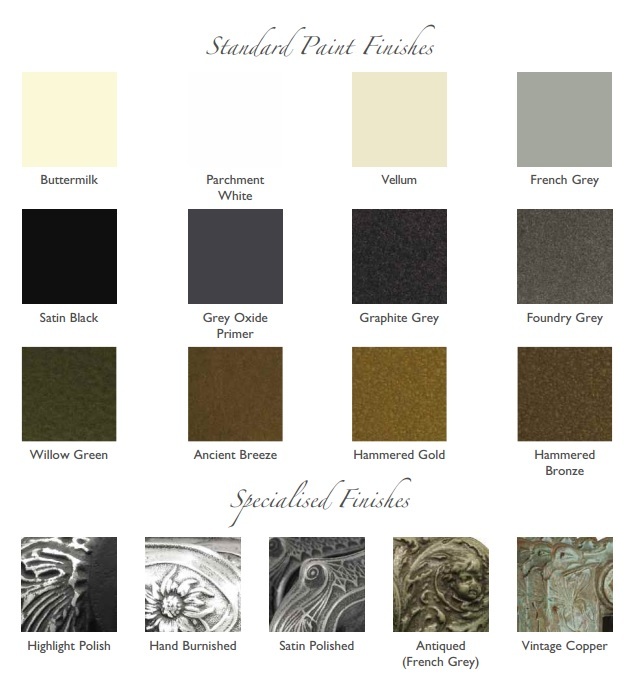 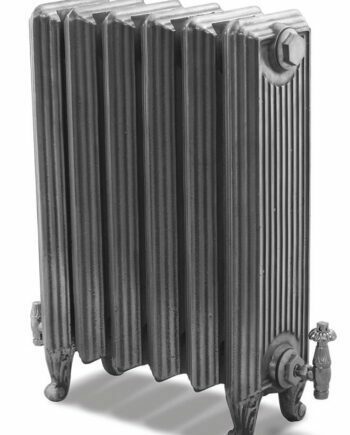 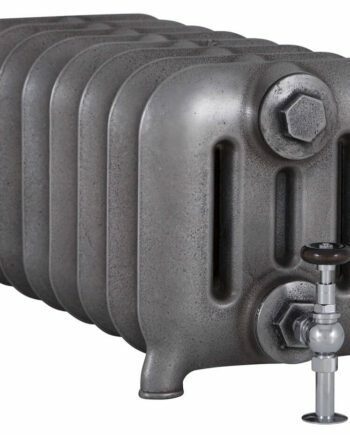 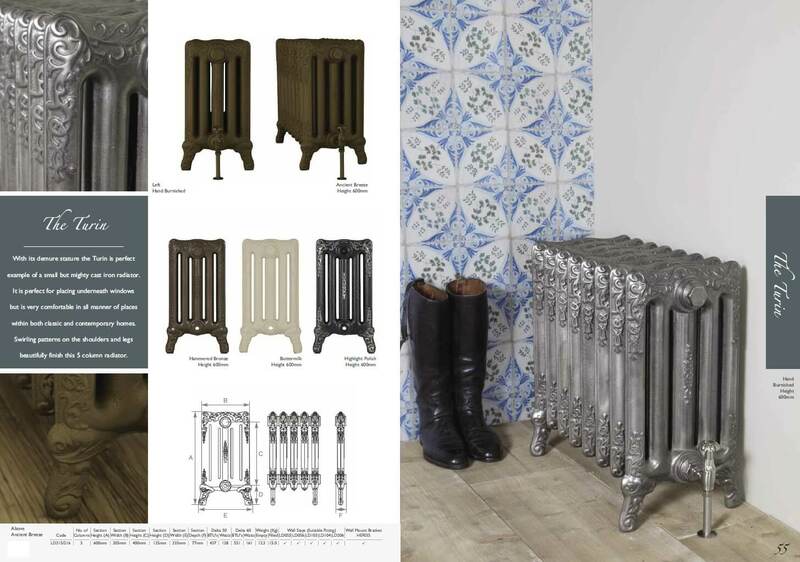 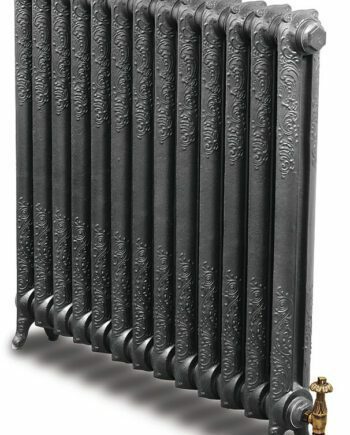 With its demure stature the Turin is a perfect example of a small but mighty cast iron radiator. 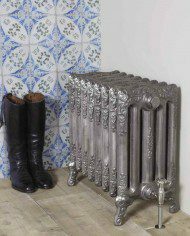 It is perfect for placing underneath windows but is very comfortable in all manner of places within both classic and contemporary homes. 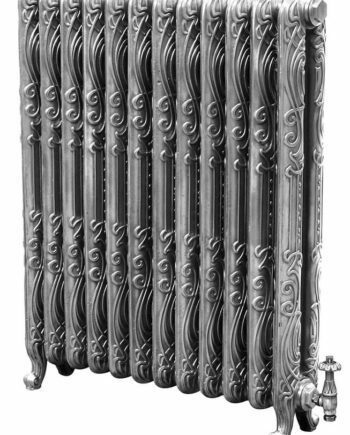 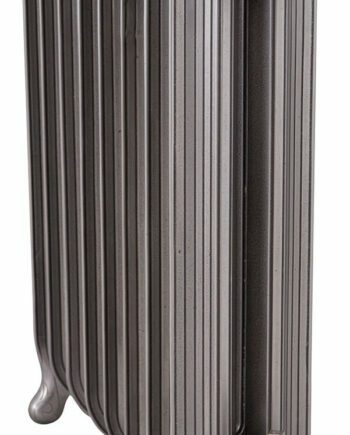 Swirling patterns on the shoulder and legs beautifully finish this 5 column radiator.